You may be surprised by how many decisions need to be made when managing a new website. If you’re just getting started on your journey it’s not unusual to feel a mixture of excitement for the challenge you have ahead of you and daunted by the array of topics you need to learn about. With the right hosting plan, you can avoid the need to have a designer or web developer work on your site or having to learn how to design and code yourself. Building a website fast and cheap includes choosing a hosting plan with free domain name registration, enough resources to support growth for your business, a site builder, an eCommerce builder if you’re planning an online store, and using a CMS and other websites to make creating content easier. The following steps represent a good balance of keeping costs down, allowing you to build a site tailored to you, and reducing the amount of time and education needed to build a website. What is my goal? Is your goal to sell a product directly through the website, advertise a service you personally offer, or to convey specific information? While this may seem like an obvious question, it is important to organize your goals into long term and short term. How do I plan to achieve those goals? If you would like for people to contact you to book a service, then maybe you could have an easy to find contact form page on your website. Having the contact form, and perhaps a gallery of your previous work, is a means to achieve the goal of getting more customers. 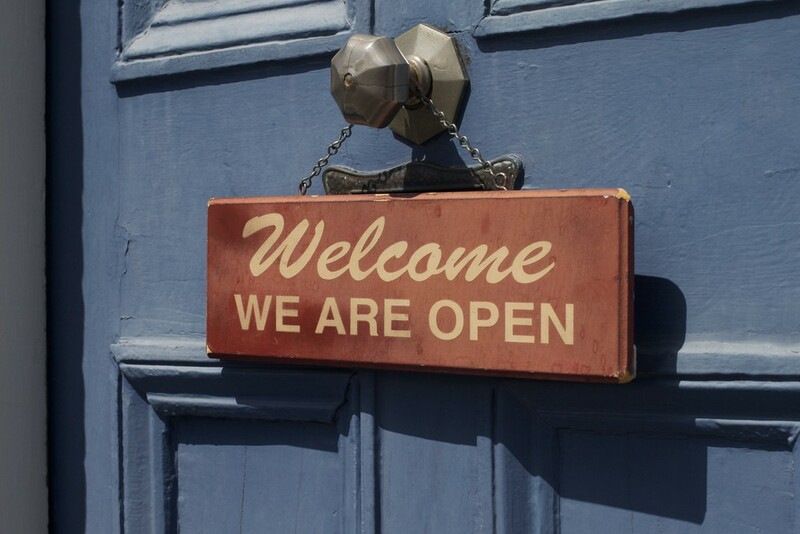 What do I want my visitors to see first on my website? Do you initially want customers to see some of your best-selling products, or have your visitors dive right into your blog? Get an idea of how many and what kind of pages you think you will need. This will help you prioritize the order in which this information appears, making the design step later on a bit easier. What kind of content will I have on my website? Will you have mostly pictures, or do you plan on uploading videos as well? Will you need a secure checkout for customers to purchase your products or pay for services? 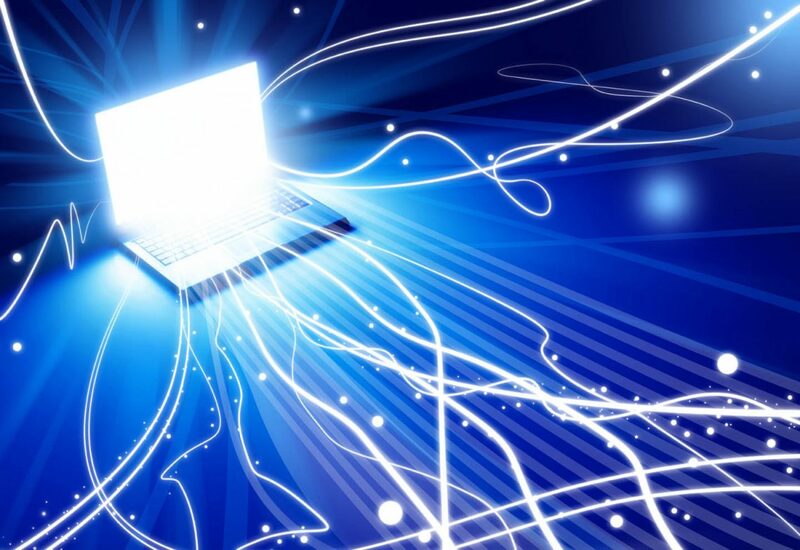 Answering these questions should help you get an idea for how much bandwidth and disc space you will need, which will affect your decisions when you reach step two. Who is my target audience? It may seem a bit early, but this is exactly the time that you want to begin thinking about marketing. This way everything you do from here on out will appeal to your intended audience. Conduct research to see what is and is not working for your competitors. Several hosting providers give you a free domain for the first year when you sign up for a hosting plan. While you will be charged for the domain after that first year, this will give you enough time to establish a foothold for your site and build it out. By acquiring a domain name through your web host, you also bypass the sometimes-tricky process of pointing your domain to the correct nameserver of your web host. In many cases, once the domain is set to renew, the charge for renewal will often be higher than if you had purchased your domain through a registrar-only site. Your domain isn’t locked to the web host. Trust me – they’ll try to make it seem that way, but at any point, you can move your domain to another (and cheaper) site. Free domains are typically only given to new accounts and don’t let you transfer an already registered name. This prevents you from continuing to open new account to get free domains. Your website will perform better in the long run if you stick with one, consistent name rather than create a new account and domain each year just to get it for free. Sometimes being a little bolder and creative can work in your favor if it’s memorable and represents your brand well. 30 years ago, Google and Twitter would have been meaningless to most people, yet the names served those companies well as they expanded. The main reason for building a website is likely to expand the reach of your personal or profession brand. 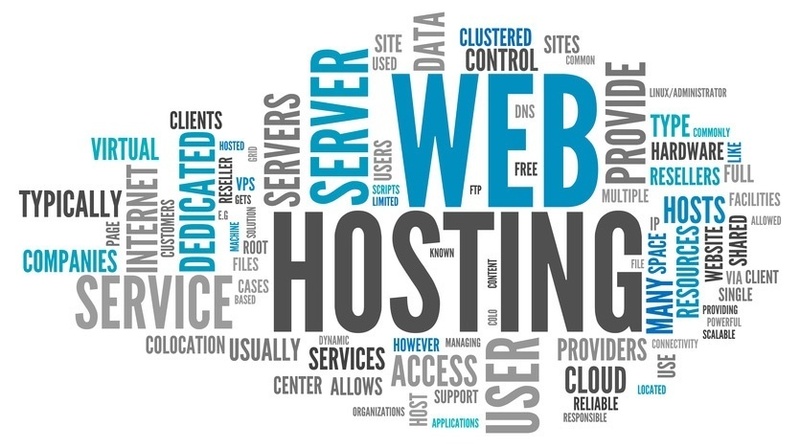 There is no one size fits all solution for hosting, and thankfully, there are options for whatever your websites needs are. Use a traffic analytics platform like Google Analytics to see how much traffic you get each month if you already have a site or plug your competitors into a site like AHrefs or SEMRush to see how much traffic they’re getting. Project your site’s potential by finding the find the amount of people looking for searches that describe your business. Use both of those numbers to determine how much bandwidth and storage space your site will need. Use WHdb’s Host Finder or a search engine to find plans that match your needs. There is where site builders and eCommerce platforms come in and make the process both easier and cheaper. Site builders provide platforms that are user-friendly and typically use drag-and-drop features to make building a site fast and quick. 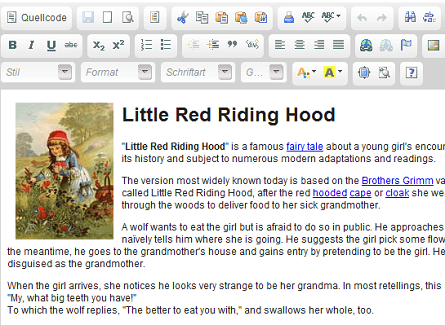 These types of platforms also provide an easy way to create new pages and format your content, generally through a WYSIWYG (“what you see is what you get”) interface. eCommerce platforms go a step further and provide a way to integrate online transactions into your site. These platforms also provide a way to manage your products and generally provide ways to tie into your available stock. Both builders reduce the time required to learn how to make a site or remove the need to hire a designer or developer. You’ll be limited by what the platform offers. Builders cannot account for everything that a given person needs, and while they do usually provide ways to customize something to fit your specific needs, this usually requires an understanding of code. Most of these platforms are proprietary. If you decide to move to another host, you’ll need to build your site from scratch and manually transfer content and pages. They sometimes make your site run slow or add bloat. Since you’re not using something tailored to your specific needs, builders often have features that you don’t need but still take up space. Additionally, as you add more pages, these platforms can sometimes buckle and make your site slower. A content management system, or CMS, provides a way to manage, create, and edit every aspect of your site without having to dive into code. While a CMS is a bit more involved and requires more knowledge than site builders, you can do more with them, find more support for them, and you’re not stuck with one host for your site – generally speaking, moving a site on a CMS to another host is easy and often done for free. You can use templates to apply slick designs to your site with little work on your end. 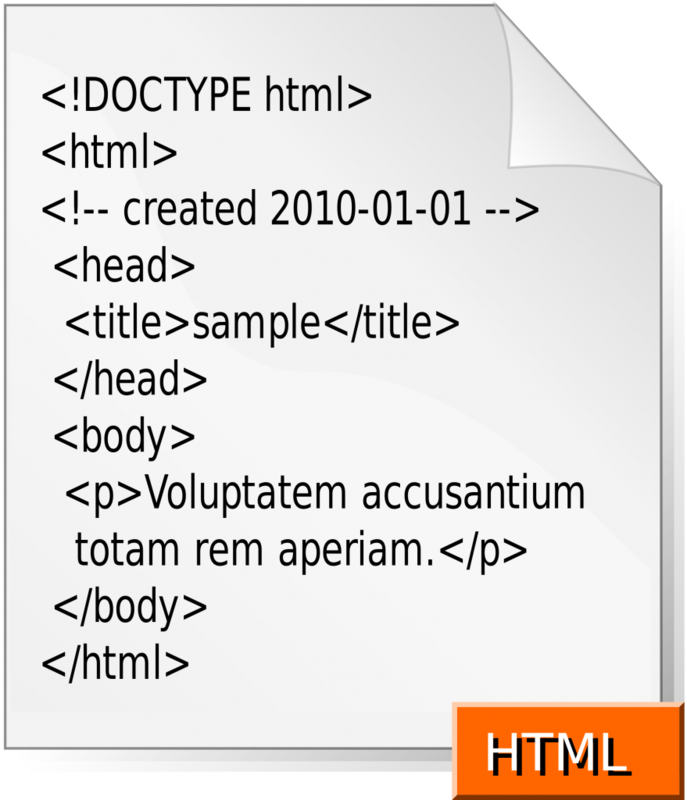 These templates are sometimes paid but frequently come in under $100 – and CMS platforms have no shortage of free templates either. 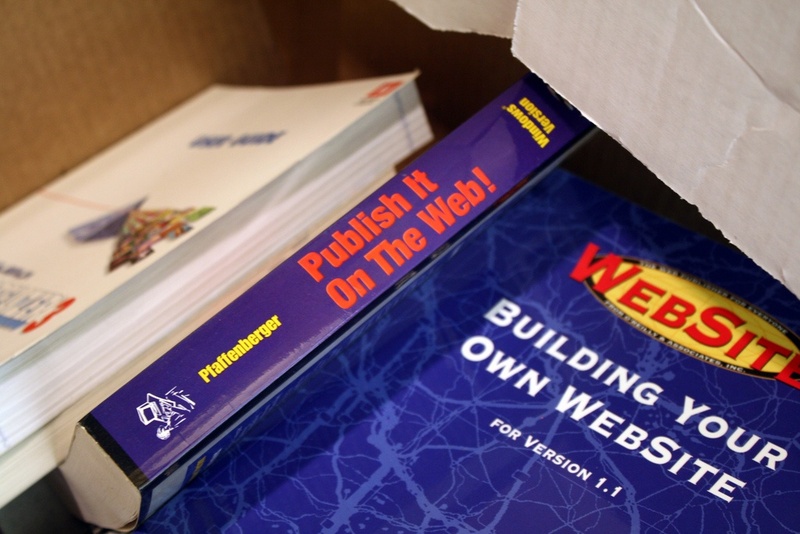 You can still install a site builder or eCommerce platform if you need to. WordPress, the most used CMS out there, is so popular that several solutions for drag-and-drop builders are available. You can optimize the CMS to keep your site running fast, even as your business continues to grow. Because CMS platforms are widely used and standardized, it’s easy – and often cheap – to find help. In many cases, you can resolve issues on your own with just a bit of elbow grease. Unless you’re hard pressed for time and available resources, I would recommend going with a CMS over a site builder. There is a well-known phrase in website design and development: “content is king.” Well-crafted content helps your site rank and engage your audience – or customers – better. It is the backbone to establish trust and developing a relationship between you and the visitors to your website. However, creating content is also very time- and resource-consuming. A well-written lengthy article can take up to half a day to write – that’s time that most business owners and students don’t have. When it comes to creating content for your site, it pays to be resourceful. Less important pages on your site can usually be outsourced in bulk for cheap, leaving you to worry about only the most important pages on your site. A little bit of love also goes a long way: whether you write the content yourself or outsource it, always review and spellcheck pages for glaring mistakes or red flags. Don’t forget to add a couple images to each page. The best and most robust collection of stock photos are usually on sites where you have to pay for them, but there are sites where you can get great looking pictures for free, like Pixabay. That said, a decent picture specific to you, your company, or your industry will always be better than even the most professionally framed and lit stock photo. Ok, so you’re not going to actually hack Google, but there are a few tricks you can do with the search engine to make finding hosts with these features fast and easy. This will limit Google to search only the site that you provided for the words you used in the quotes. 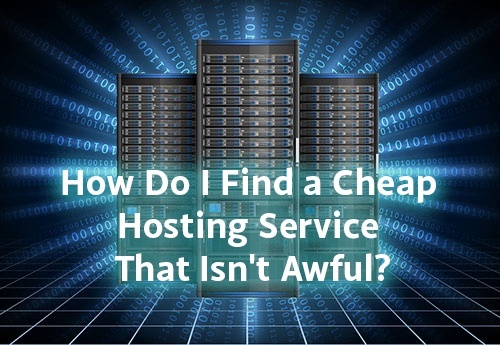 Of course, if you really want to make finding hosting plans that meet your needs fast and easy, use our host finder. 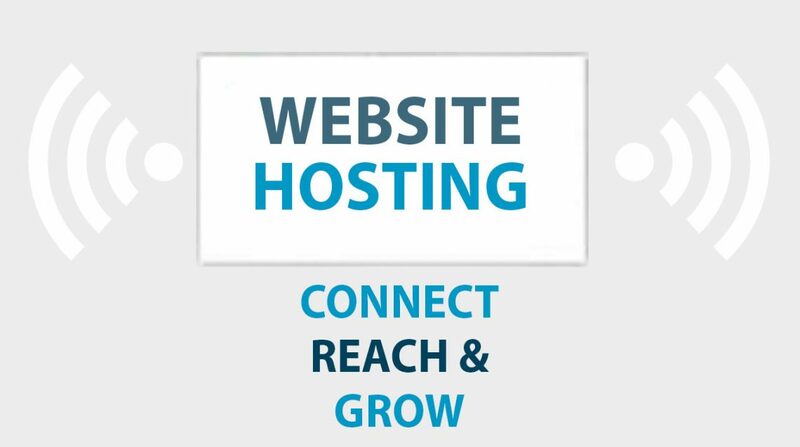 You’ll be able to see a list of hosting plans that meet your requirements and easily comparison shop for the best price.